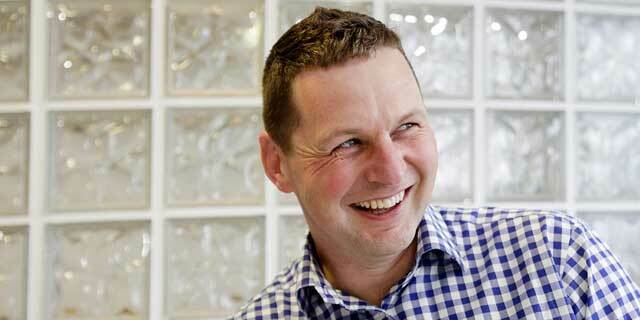 As a member of the AHR Education Focus Group and Building Information Model (BIM) Strategy Group, Allan Hunt, Director at AHR gives his views on how to maintain academy estates and maximise existing assets. 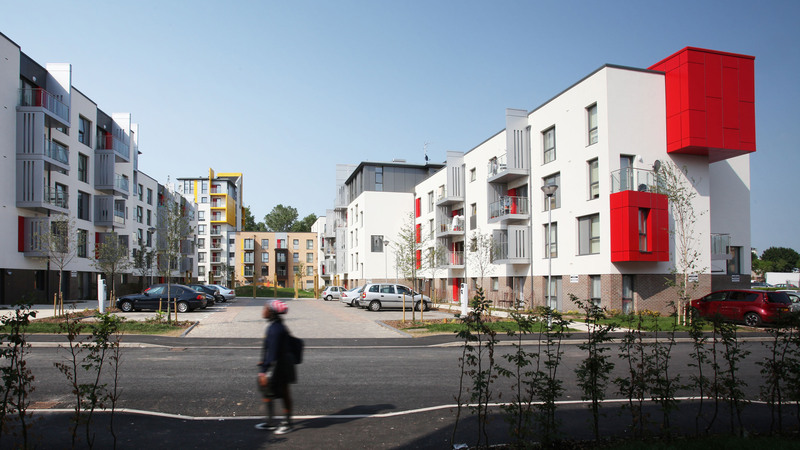 Justine Greening’s recent Fairer Funding Formula allocations may have brought some financial respite to the UK’s academies, but even the “winners” this round face challenges in cost-effectively managing and refurbishing their estates against the cumulative effects of austerity. Capital works budgets could be worse off following this round of funding as funds are re-routed to other areas of academy budgets – impacting on the ability to perform non-urgent refurbishment works, as more pressing priorities take over and legacy costs are overlooked. However, the expertise of a building consultancy team can lessen the headaches academies encounter in refreshing their estates under tight budget constraints. Academy leadership teams have an unenviable juggling act to achieve, assigning budget in a way that provides top class facilities for current students while maintaining existing assets for those in the future. Establishing the correct pathways along which to send funding is a key issue. By assessing an entire estate from the top down in partnership with a building consultancy team, a comprehensive capital works budget strategy can be created, ensuring that all money spent on building works is used wisely. 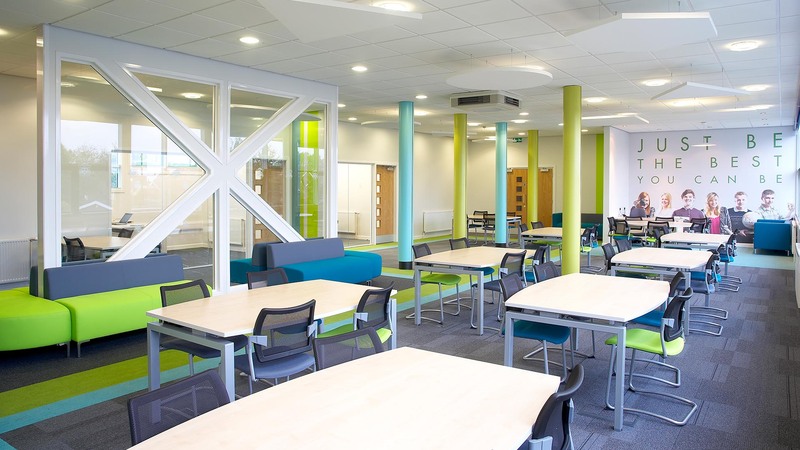 In striking this balance of refurbishment, maintenance, and repurposing, academies can keep vital stakeholders onside throughout the process of budget assignment and prioritisation. Further challenges arise in the management of grouped finances amongst members of multi-academy trusts, with several institutions often requiring very specific budget allocations and competing for condition improvement funding. This does provide opportunity to group costs though, ensuring that every penny is spent in a way that will provide the most bang for their buck and deliver maximum efficiency across multiple sites. Another way in which to guarantee this, is effective pre-planning and early contractor involvement, which can provide realistic cost and works timeframes and guard against spiralling costs. It is important that academies deliver realistic and controlled timescales that not only ensure minimal disruption to the daily school lives of students and staff but also world-class facilities. Effective pre-planning from academy leadership can weight construction works to land in holiday periods and minimise nasty surprises throughout the course of project delivery. It also ensures that stakeholders are engaged throughout, improving not only facilities but community relations. BIM adoption in the public sector has been slow, due to an intimidating perception of its costs and complexity. In reality, sensible integration of BIM into the management of academy estates can yield significant dividends. 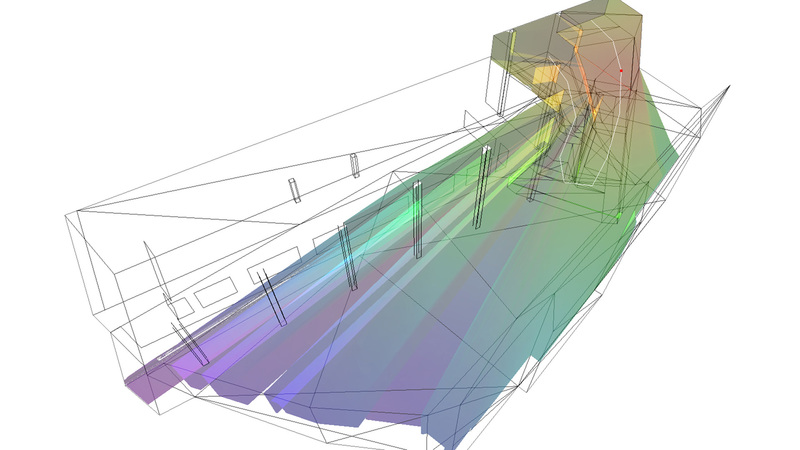 When used in conjunction with rapid laser scanning, BIM can prove a major asset in the expansion and refurbishment of existing buildings, due to the ability to rapidly model complex shapes. This versatility makes it ideal not only for high profile new build projects, but also the restoration of existing assets. To minimise initial outlay, academies can even embrace BIM in the short term and slowly build up a model of their estate over time. Management of the entire estate can then be discussed with stakeholders and inform future budget allocations. It is no doubt a challenging period for academies across the UK. 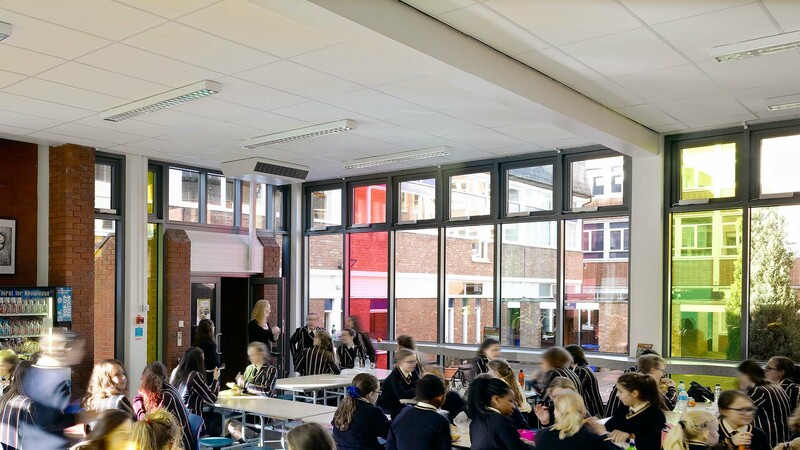 By approaching estate management and capital works budgets with an integrated strategy of pre-planning, prioritisation, and BIM technology, academies can ensure the quick and efficient delivery of high-quality refurbishment and extension projects despite budget constraints.